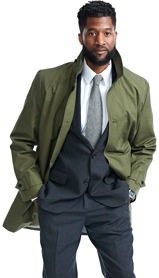 3 Reasons Why You Need This American Trench Coat | Valet. 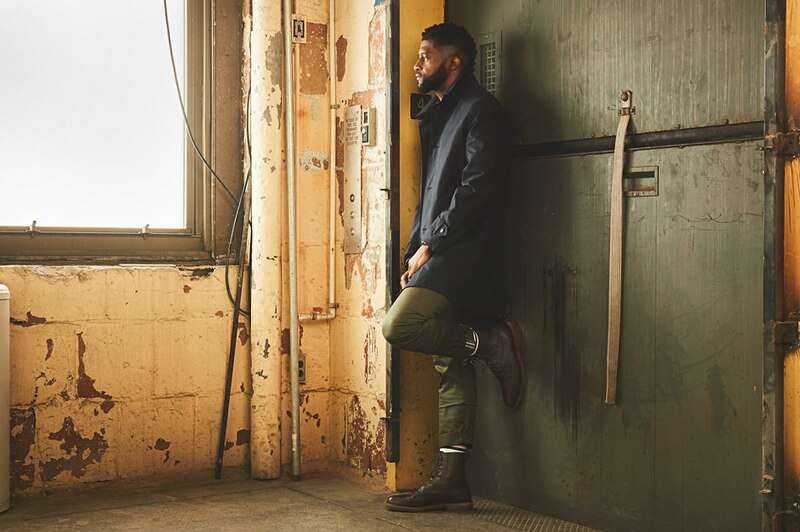 When your brand is called American Trench, you can't really sleep on the design of your namesake outerwear. Which is why the label has put so much time and energy into producing what is arguably, one of the best trench coats you can buy today. No disrespect to the long-standing luxury brands making great coats, but dollar-for-dollar, this is one of the best buys on the market. Need more convincing? It took over two years to create. The trench is the result of a two-and-a-half-year "vision quest" to create a premium trench coat in the United States. The lightweight mac-style jacket is painstakingly cut and sewn at a factory in Northern, NJ, about 30 minutes from New York City. There's a detachable hood that can be stowed in a dedicated interior pocket when not in use. An interior smart phone pocket. And an exterior hidden zippered pocket for keys and other valuables. A handsome mix of form and function, the jacket has been expertly tailored for a modern and trim silhouette, with enough room for a blazer underneath. As you can see, it easily pairs with anything you might be wearing—from a suit to more casual weekend wear. And this spring, they've introduced two new colorways in addition to the classic khaki and navy: a modern black and our favorite, an olive green. It's weather resistant but still breathable. The exterior fabric is the famous Ventile cloth. Woven in the same British factory since 1943, and originally used to make flight suits for WWII fighter pilots, Ventile's exceedingly tight knit makes it fully water resistant (and, the wetter it gets, the more its fibers swell, and the greater the fabric's water resistance becomes). The fabric has also been given a DWR coating, which allows water to easily bead right off it, without inhibiting its overall breathability. Want to wear this in the fall and winter? American Trench also sells insulating wool warmers that button into the trench's lining. The season's best gear to survive the rain, wind and come out looking great.